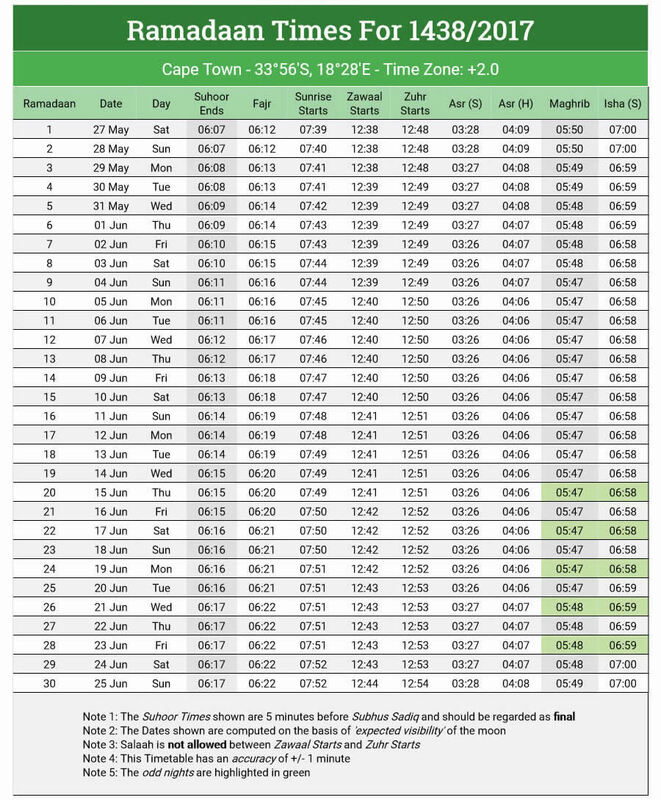 Please note that the adhan for Dhuhr is at 1 pm, and the prayer is at 1.10 pm. Jumu’a is at 1 pm. Lunch is served after Jumu’a.